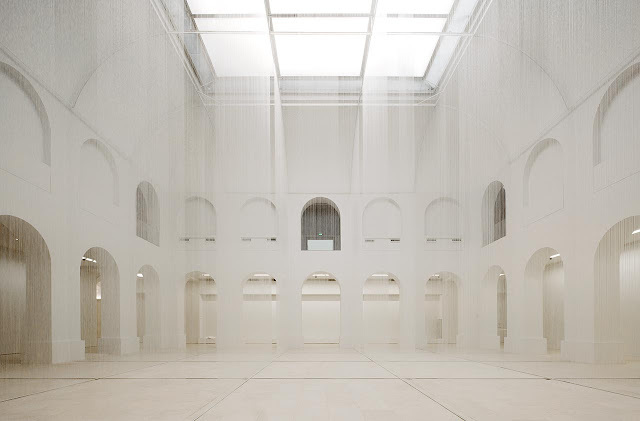 The Musée d'arts de Nantes opened to the public on 23 June after a major transformation by British-based architecture practice Stanton Williams. 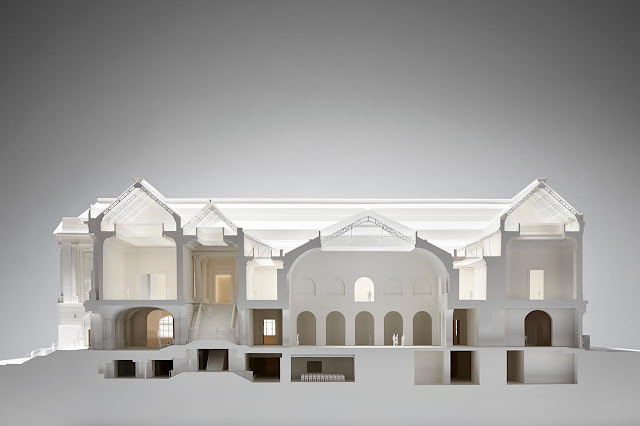 Following an inauguration ceremony led by the Mayor of Nantes and France’s Minister of Culture, the museum will once again become an integral element of Nantes’ civic fabric. For this landmark cultural project, Stanton Williams has updated the historical site – an exemplary expression of the city’s civic and cultural pride and one of the largest Fine Arts Museums in France outside Paris - adding a contemporary layer to an exceptional accumulation of historical monuments. 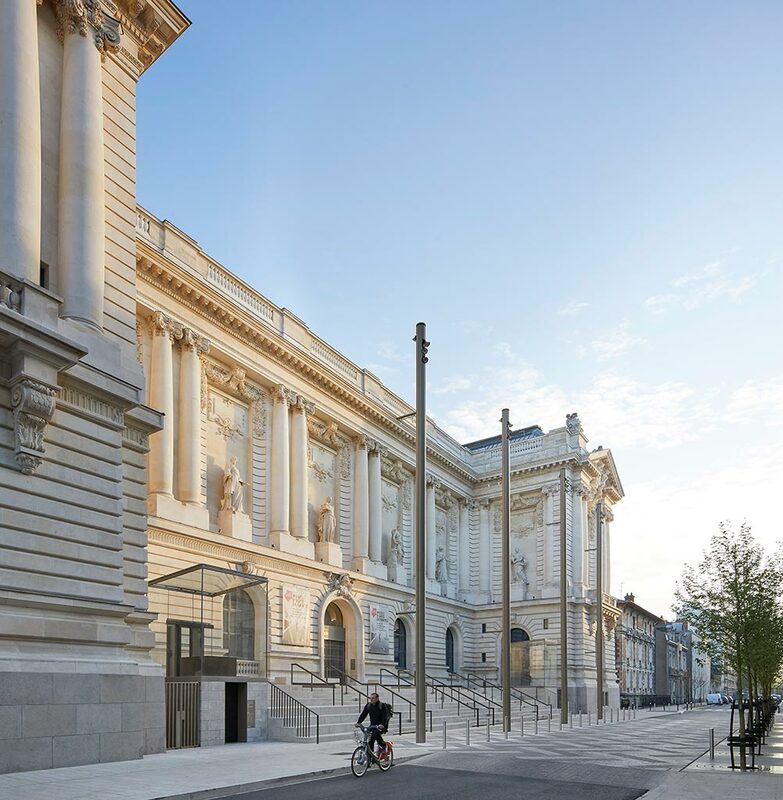 This new design blends a finely tailored museography around the collection with contemporary architecture - transforming the introverted image of the former Musée des Beaux-Arts into a vibrant, democratic and welcoming contemporary space that is open to the city and its people and visitors. 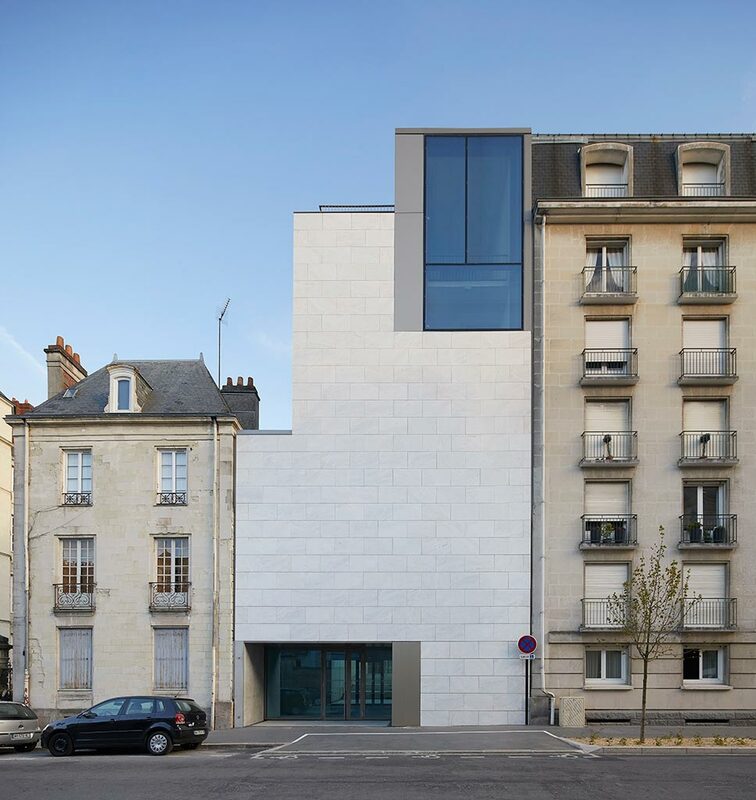 The Musée d’arts de Nantes incorporates several key extension buildings to the original 19th Century ‘Palais’ and 17th Century Oratory Chapel, where a multi-channel video installation by artist Bill Viola has been rehoused. 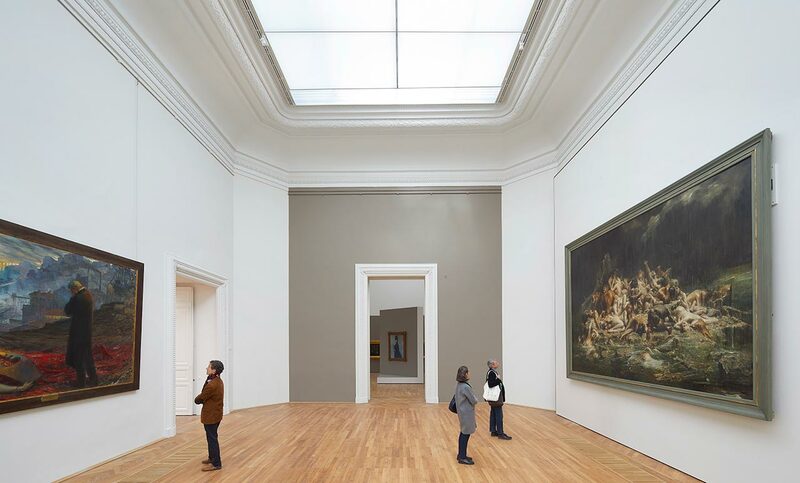 The addition of 4,000 sqm space will allow the Musée to exhibit its growing contemporary collection of artworks. An auditorium, library, new educational facilities, archive, and external sculpture court have also been created. A fully integrated landscape design will lead the way to the museum from the surrounding Place de Oratoire and Botanical Gardens, creating new access routes and enhancing the museum’s renewed central role in the urban fabric of the area. The new ‘Cube’ extension is connected to the Palais by a spacious gallery spanning the Cours Dupré. 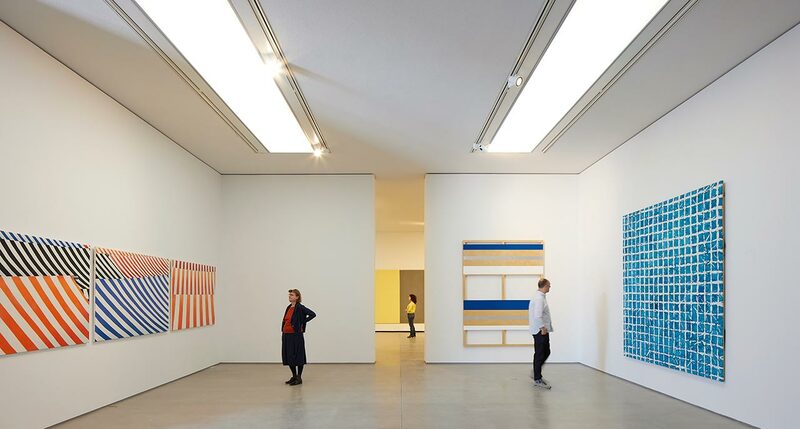 It boasts contemporary galleries on four floors, which are linked by wide gaps that allow natural light to enter the building and connect the galleries in visual terms. 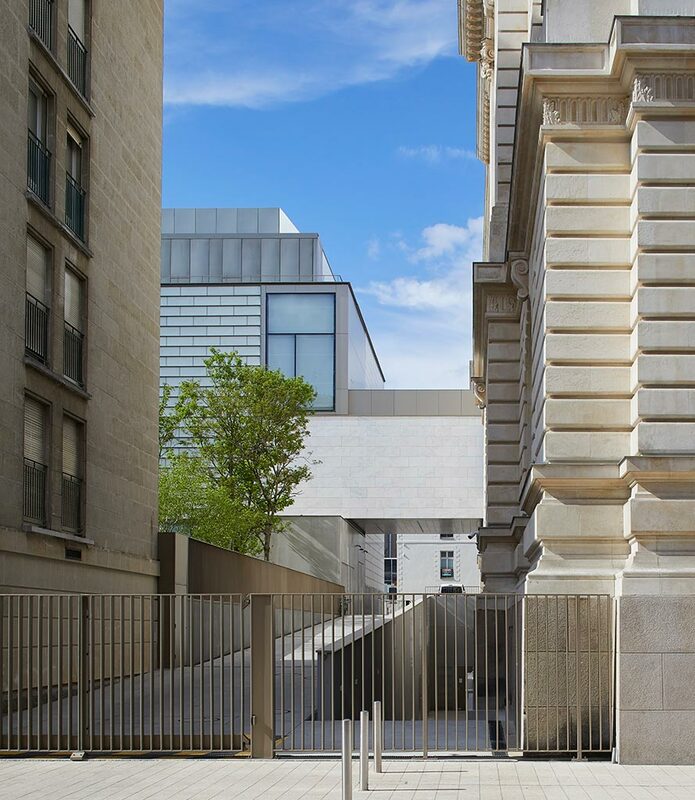 Openings to the outside present the cityscape as another artwork – offering a reversed extension of space; it carries the imprints of the pedestrians, cyclists, and cars, as they journey around. The staircase on the south side of the extension consists of a suspended curtain wall made of marble and translucent laminated glass. 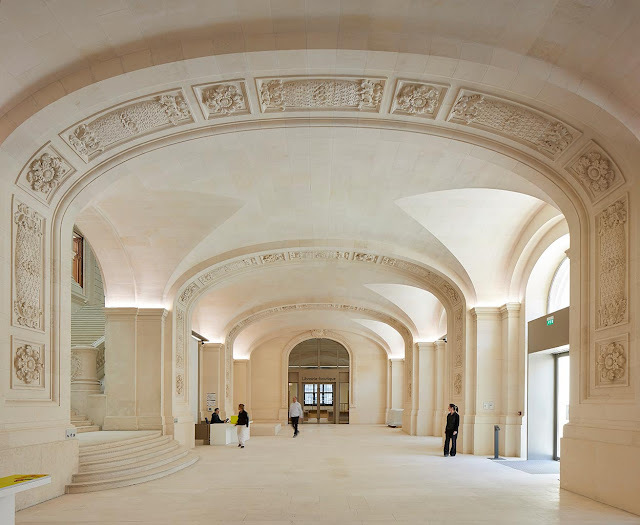 It provides a counterpoint to the existing monumental staircase in the Palais and references the time when alabaster and marble were used in order to draw natural light into Medieval churches whilst protecting precious artworks within. 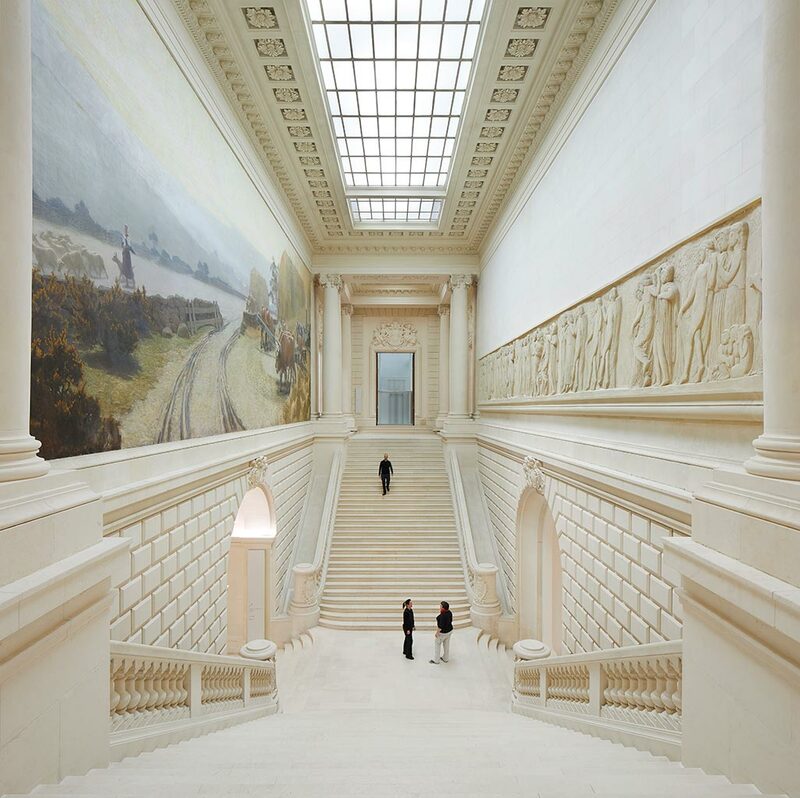 The bridges and landings behind the facade are new public routes that allow visitors to navigate the complex trajectory of the collections, spanning from ancient art to contemporary with unique art installations. 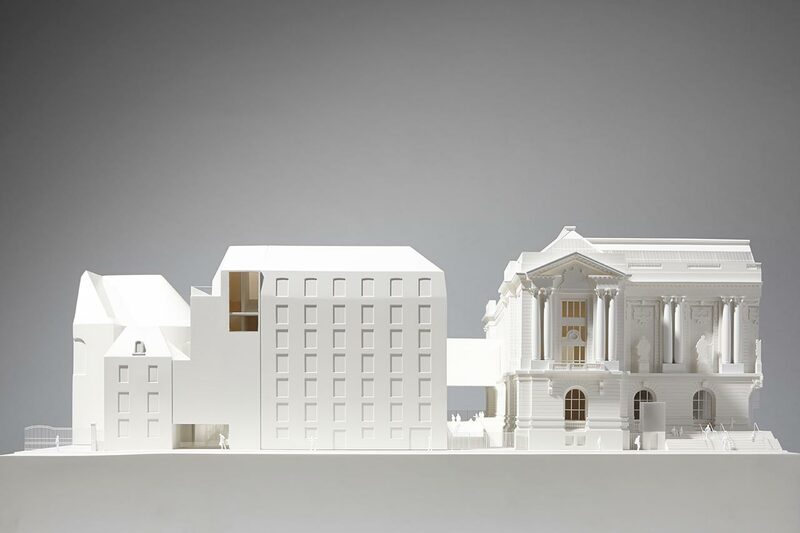 "These are not only additional square metres, but a distinct cultural action. With this Musée d’Art we are inventing something that has not been done before. Experiment, dare, propose. To make it live!" In keeping with the grand Beaux-Arts architecture of the Musée, a consistent palette of materials has been applied through the renovated spaces. 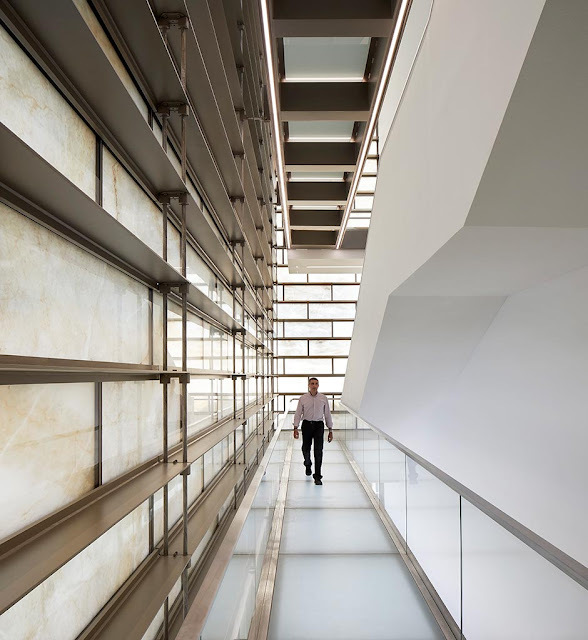 This creates the impression that the museum is one monolithic volume - carved out of a single block of stone. In the museum’s existing Patio area, a site-specific installation comprising 350km of translucent silicone threads by Susanna Fritscher, frames the remarkable architecture of the newly renovated space whilst bathing in its natural light. The natural light of the nearby Atlantic is integral to the redesign, and the new museum experience. 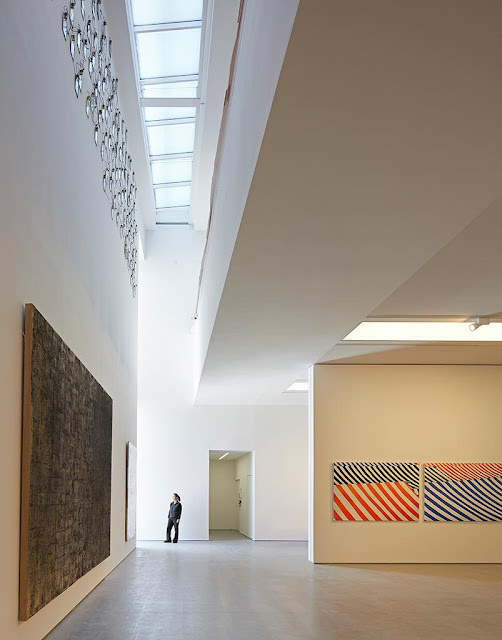 The existing glass roof that used to light the galleries has been replaced by complex superimposed layers of glass, innovative stretched fabrics and modular stores. 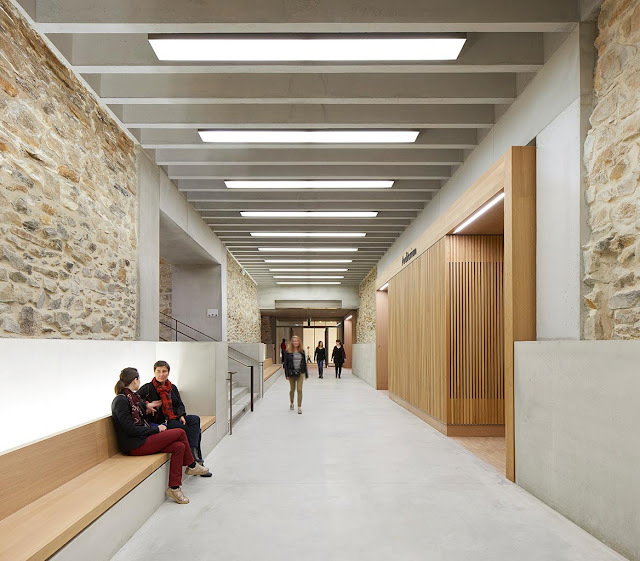 The result is a ‘passing clouds’ effect that retains and optimises natural light and emphasises the new focus on openness and connects the visitors with their environment. In response to an all-encompassing brief, Stanton Williams has collaborated with Cartlidge Levene to redesign and develop Musée d’arts de Nantes’ overall visual identity. 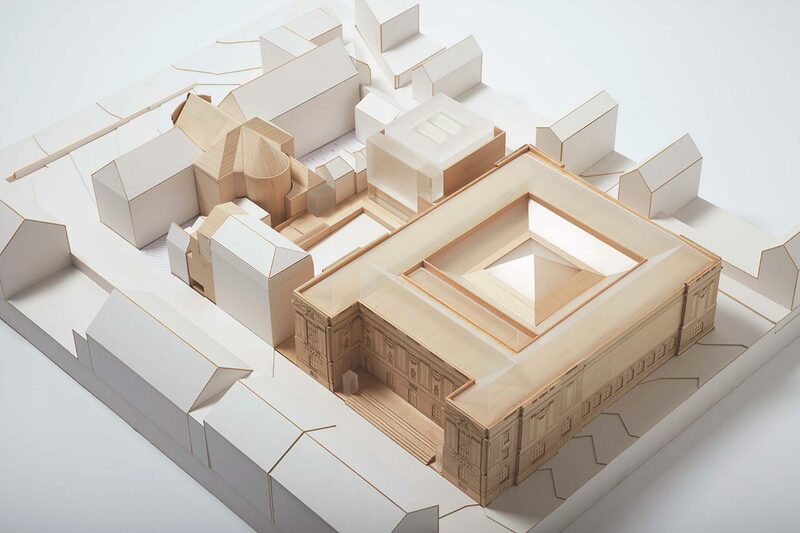 This includes bespoke design of the lobby, café, museum shop, cloakroom and reception, and the overall formulation of a clear visual identity, which unites the museum’s exterior and interior, and creates a holistic and meditative museum experience that will have a lasting impression on visitors. As part of the inaugural exhibition programme at the new Musée d’arts de Nantes, Stanton Williams has curated an exhibition that details the processes involved in the making of a significant public museum. Located in the Salle Blanche, L'épopée d'un Projet 2009-2017 will run for six months from the official opening. The exhibition allows visitors to immerse themselves in the project by covering the entire eight year period of planning and construction through the display of development models from the competition stage, to information about the methodologies and museography involved. The exhibition will also include previously unseen photographs of the construction process, which reveal the complex aspects of the transformation. 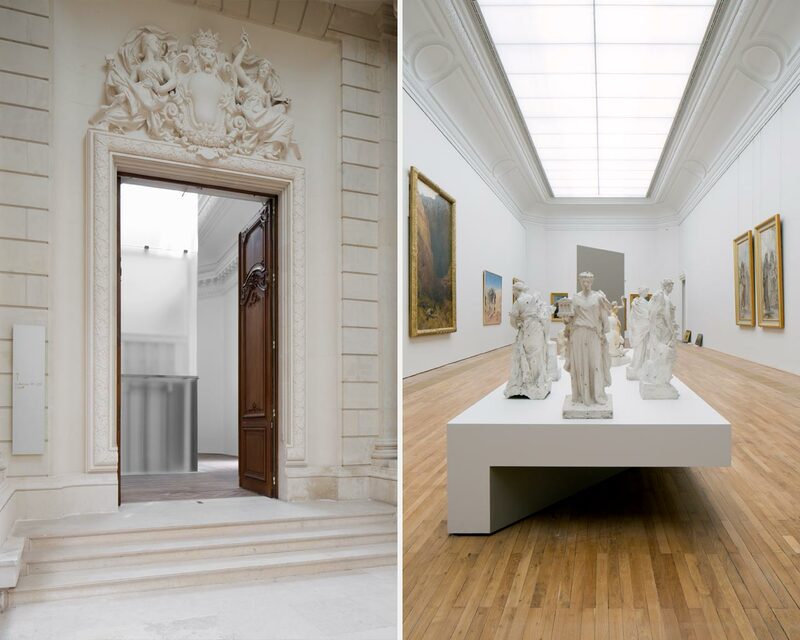 "Stanton Williams, won the competition for the renovation and expansion of the Musée des beaux-arts in Nantes because of the high quality of their architectural design, working with great professionalism and availability with the entire team museum. All aspects of the project were studied, analysed and finalised with great professionalism taking into account the many constraints and consultants. 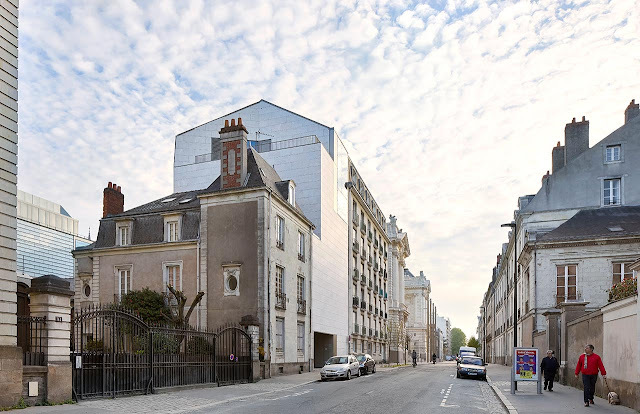 Stanton Williams’ knowledge of working within the constraints of the museum and their respect of the existing building make this project a key element of the cultural policy of the city of Nantes." 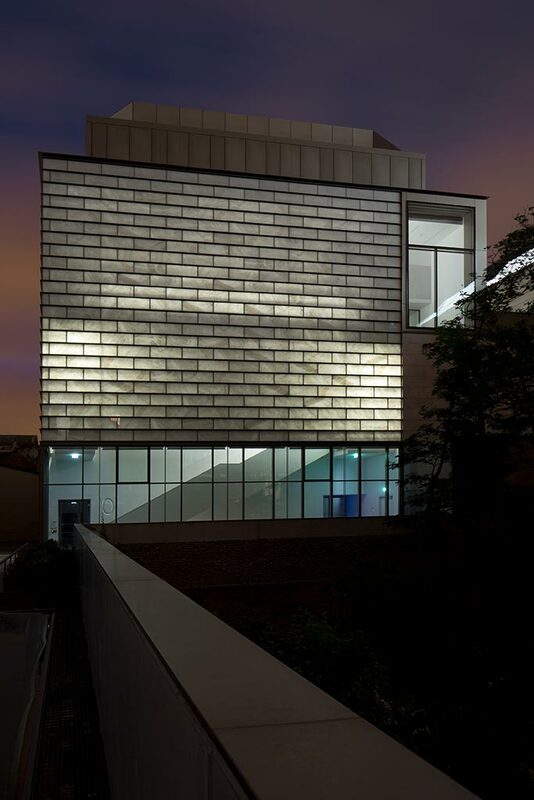 Two films feature in the exhibition; the first documents the entire design process behind the new museum and includes sketches, drawings and model making; the second film, by producer and artist Ben Cullen Williams, uses the method of time-lapse film to capture the journey of light as it travels through the museum. On the occasion of the opening, French publishers Archibooks launched a dedicated monograph on Stanton Williams’ transformation as part of their new series: L'esprit du Lieu. The book introduces the many facets of the building for the first time. In extensive texts, Stanton Williams, the Mayor of Nantes Johanna Rolland, the Director of the Musée d'arts de Nantes Sophie Levy and consultants Max Fordham and Artelia will describe the concept as well as the content-related and artistic aspects of this new museum. Archival imagery and numerous illustrations complete this overview.